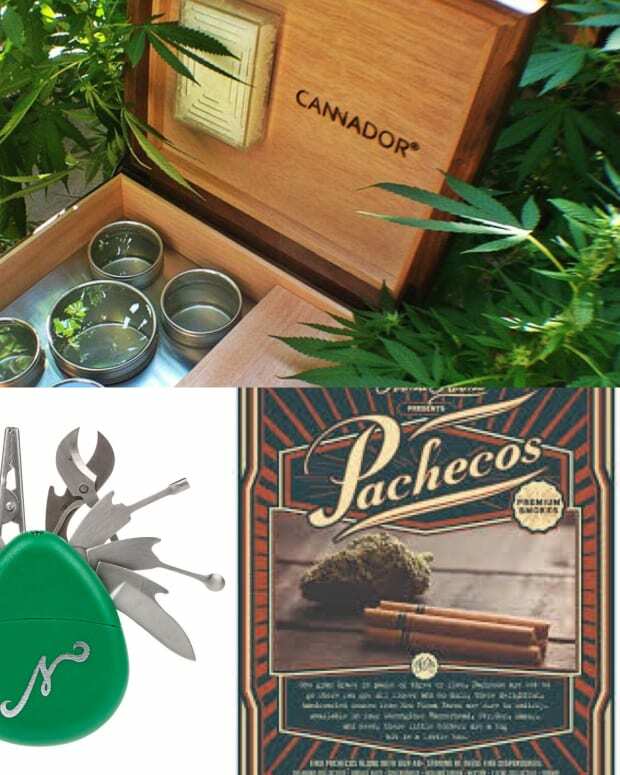 From vapes to clothing to home decor, these gifts will upgrade any smoker’s aesthetic. For too long, shopping for cannabis accessories meant dealing with the usual cliches: Gaudy colours, blatant "weed" imagery, and branding that looks like it was designed by a bonged-out teenager on Microsoft Paint. With the cannabis industry in North America gathering steam and becoming legitimized legally, you&apos;ve got a flowering of options for stylizing your toking habit without looking Dazed and Confused. 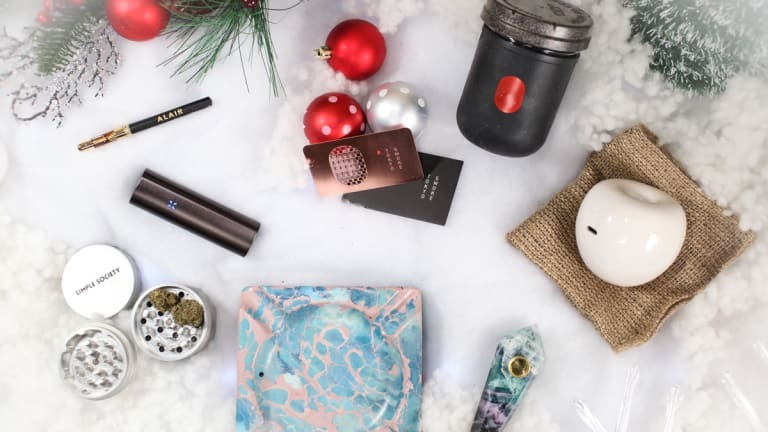 Whether you’re gifting for yourself or for others, take a cue from this list to upgrade your canna-kit over the holidays. 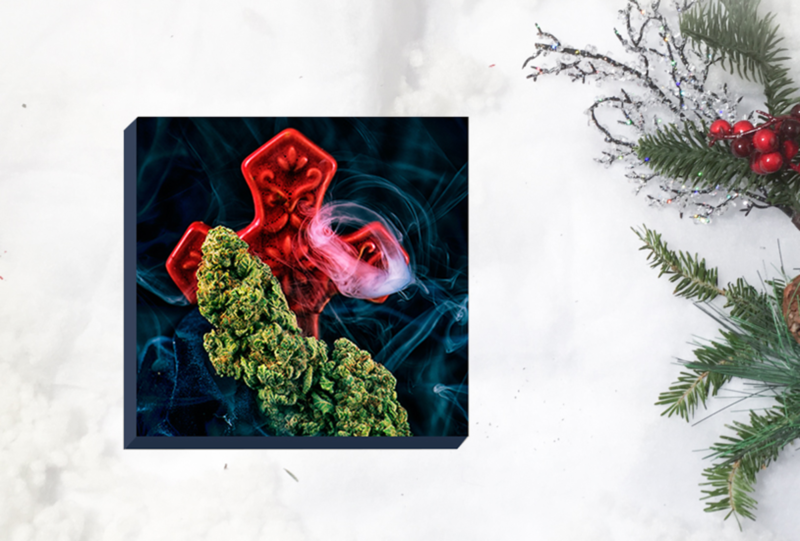 Chronic Canvas print: "God Bud"
It’s hard to display your love for herb on the walls without being tacky. Cheech and Chong posters and trippy psychedelia might be the mainstays, but they certainly don&apos;t look nice above a white couch or a marble countertop. Enter Chronic Canvas, who are taking herb-inspired photography to the level of &apos;high&apos; art, with the intention to #KillTheStigma around cannabis use. The Canadian studio produces gallery-worthy images that are available for print on canvases, calendars, mugs, and even kimonos. Check out their wicked holiday package deals, including one that has a Kimono + Canvas + Pillowcase for $98 USD (or $130 CAD). Or you can create your own order and take 20% off the total with checkout code MAGNETIC20 until January 15, 2017. For lovers of convenience and style, this ultra-portable piece of tech wins points on many fronts. From a distance, the Alair pen vaporizer doesn’t stand out - which is a good thing for discreet tokers, but up close, it most definitely is something special. Its slim and sleek construction houses proprietary technology that utilizes efficient low-heat coils to vaporize the co2-extracted oil in the chamber. Translation: This thing blows clouds of vapor, and true to form, those clouds dissipate quickly and leave no trace of smell. Plus, the gold & matte black color combo means the Alair pairs as well with a blazer as it does with a white tee and sweats. Each refill lasts 120+ puffs and the pen body is rechargeable by USB. Starter kits and refills are available online. For most people, grinders are an afterthought. But consider this for a minute: Poorly designed busters chop your leaves harshly, tearing them in an unnatural way and scraping much of the powdery THC off onto the blades. 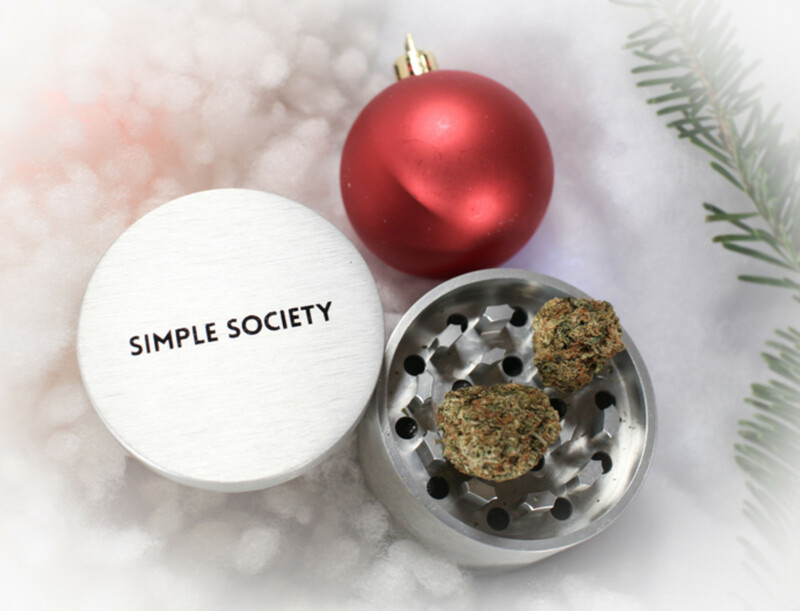 Simple Society makes premium grinders built for your premium produce. It&apos;s specially designed for dank (i.e, moist herb). With curved teeth designed to peel, not crush your beloved THC-laden leaves, it’s the dignified and efficient way to bring your buds to their final resting – er, rolling place. These solid puppies are milled from aircraft-grade aluminum alloy and anodized in dazzling silver and black, so you have no worries of cheap paint or metal chips sullying your session. Available in 2-piece and 4-piece; the latter are already selling quick, so hop on &apos;em fast because prices are in CAD. If you or someone you know rolls on the go, this one’s easy. These sturdy metal cards fit in a wallet or stash box, and are handy enough that you&apos;ll want to pick one up for all of your friends, just so they think of you fondly every time they sesh. 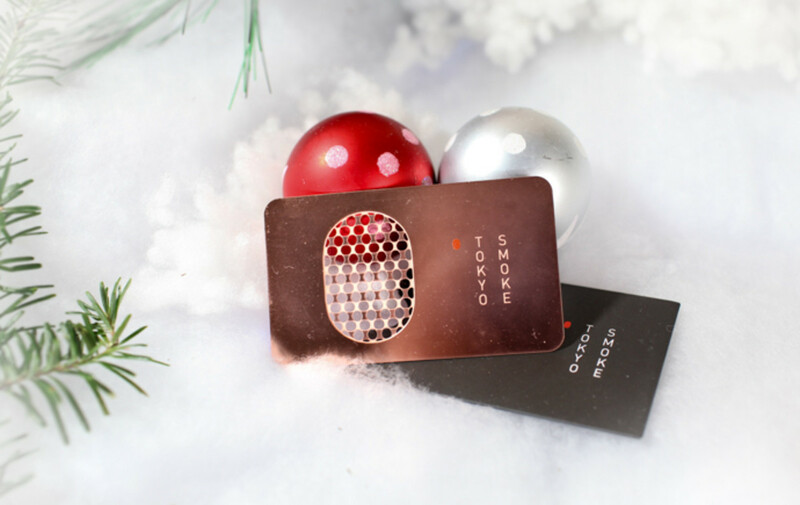 Tokyo Smoke&apos;s refined design comes in three options for the finish (we personally like the rose gold). Buy &apos;em here (prices in CAD). Most tokers are eco-conscious, at least to some extent. But hemp clothing is an itchy and often unfashionable way to wear that eco-friendly pride. 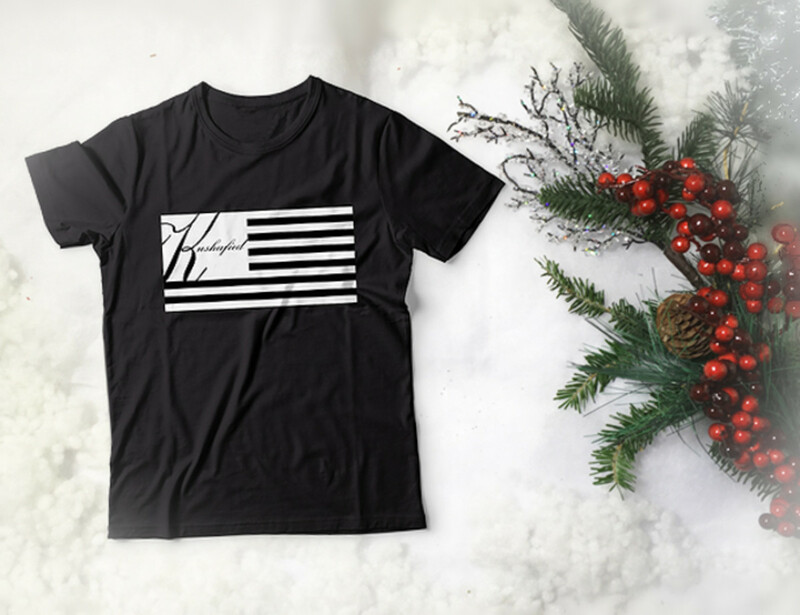 Now you can stand tall for Mother Earth in style with Kushafied, a Canadian brand that crafts tees from a natural material blend that’s 70% bamboo and 30% organic cotton. The result is an earth-friendly tee that’s comfy AF. Perfect for lounging, hustling, or just getting straight &apos;kushafied&apos;. Men’s and women&apos;s available online (prices in CAD). This product&apos;s tagline says it all: "Why smoke through anything less than a precious stone?" If you’ve ever held a rock in your hand and felt an intimate connection with the motions of Mama Gaia, this is for you. 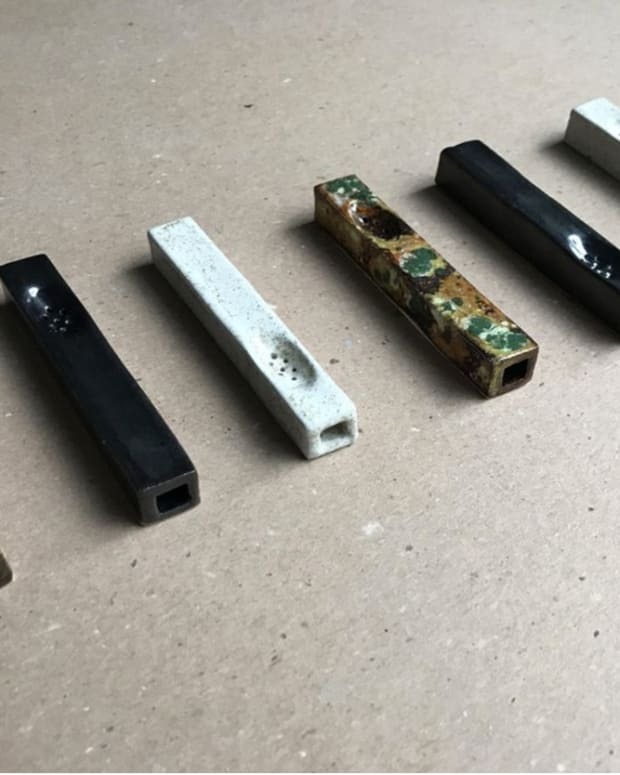 The raw material for each of these precious stone pipes is sourced from the earth in Manitoba, Canada and hand-milled in Ontario. 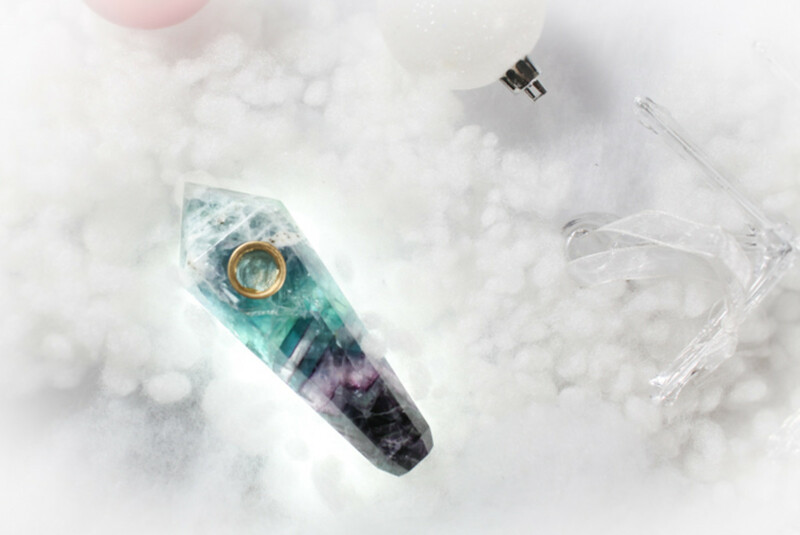 Each hefty and beautiful piece is unique and is available in goldstone, fluorite, lapis lazuli, and fuschite, among others. They&apos;re decadent pieces that you’ll be proud to leave on the edge of your table. Available online at Tokyo Smoke. For teachers, poets, physicists, and everyone in between. If you&apos;re going to decorate your home with fruit you can&apos;t eat, you might as well have the option to smoke out of it. 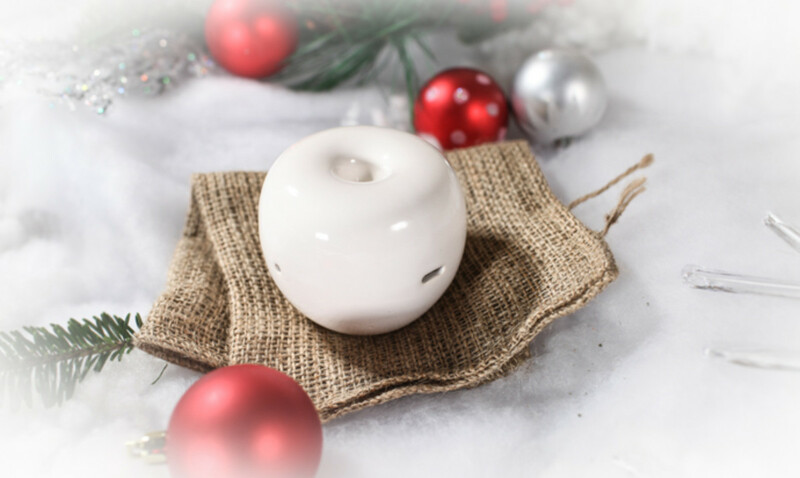 Whether on the shelf or in a session, this beautiful ceramic apple from the coastal daydreamers at Summerland will serve you finely. Mason jars are cool to keep your stash in. 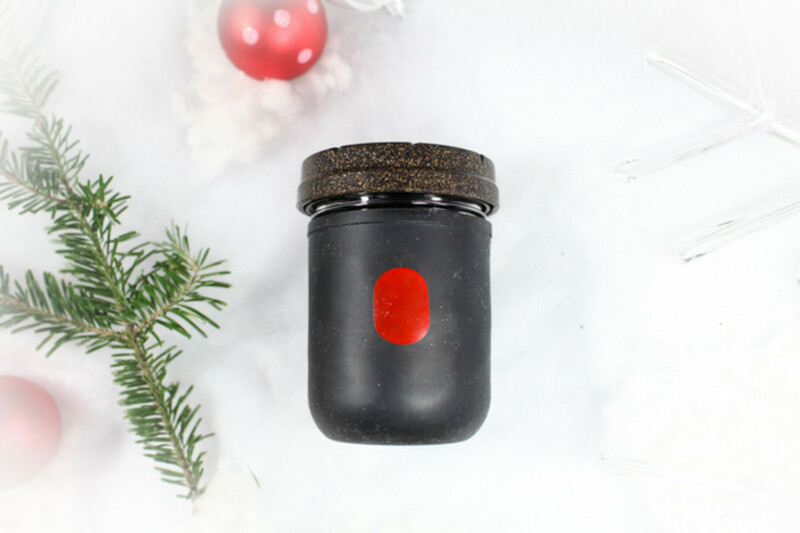 What’s cooler is rubber-wrapped mason jars with child-proof lids made of renewable fiber. This is exactly what Tokyo Smoke has done with its stash koozies. The minimalist logo on a matte finish is a stylish yet discreet place to store your precious goods. 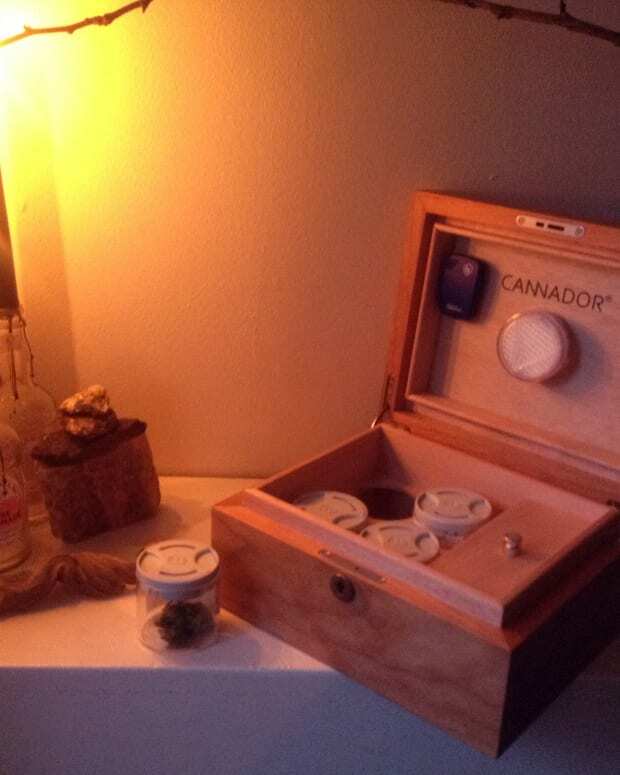 Plus, that child-proof lid means that adults can keep their stash where only adults can access. Available online at Tokyo Smoke (prices in CAD). Sure, you could use anything as an ashtray. But sometimes it just needs to be the centerpiece – and when it does, these heavy slabs from Concrete Cat are the perfect detail. 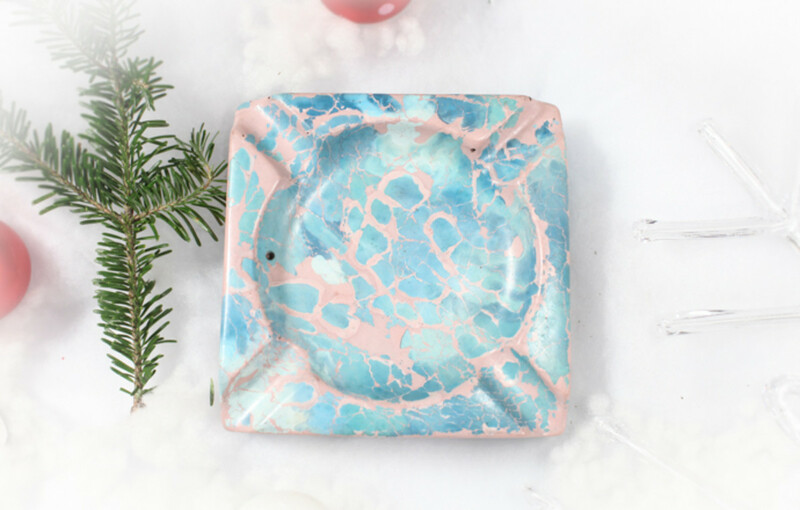 Each one features an incense holder and a unique cracked marble finish, so you definitely won&apos;t have the same one as your condo neighbour. Made in Canada, shipped everywhere. Prices in CAD. 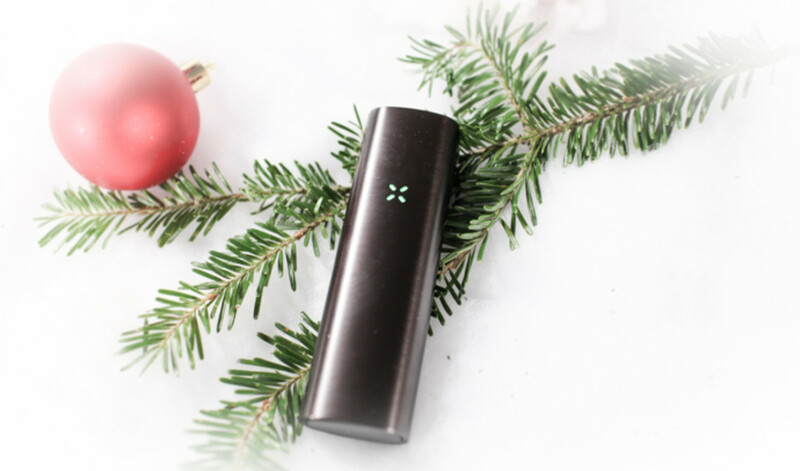 The Pax is still the gold standard for portable electronic herb vaping. It&apos;s been a Magnetic Magazine favorite for years. It heats up quick, operates at different temperatures, and lasts an entire session. It’s great to have in the arsenal for when you’ve got some awesome flower and want to spare your lungs. Plus it&apos;s one of those nice things that people who have a lot of nice things have. So you should have one.